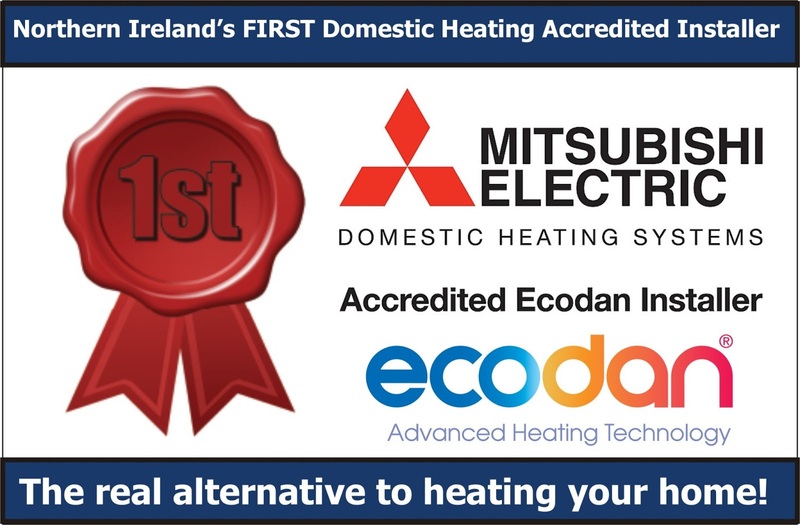 Latest news from air cool engineering (NI) Ltd: Only realised - we are Northern Ireland's FIRST! Only realised - we are Northern Ireland's FIRST! Well done to our guys for making this happen!!! 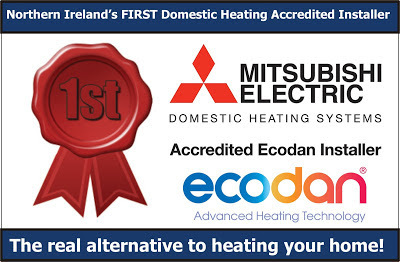 Further details in the coming weeks, of our latest ECODAN (air source heat pump) installations! Plus a complete update on our new offices!